With exactly two weeks left until Mother’s Day (that’s right, Mother’s Day is on Sunday, May 10), we over at BlackGlamourMom have started thinking about what we would like to gift the Mom’s in our lives as well as those items we would love to receive! 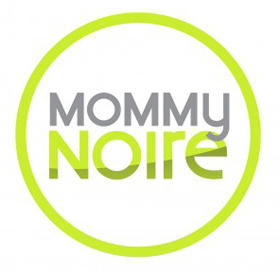 As moms, we know that we are constantly in-demand, even if that means being exhausted the great majority of the time, however we know that we wouldn’t trade our little love bugs in for anything else in the world! So, as should be expected, we definitely enjoy both giving and receiving amazing Mother’s Day gifts! Our carefully curated gift list started off with over 20 items. However we knew that this was way too much for us glam, on-the-go moms to sift through. So instead, we narrowed the list down to five gift ideas, that if you look at them, you’ll see that they are all about wellness, comfort, a little bling and are just damn cool! Glams, get your iPads ready and set those alerts on your (no, really everyone else’s!) calendar because the day is quickly approaching. These are some of the most luxurious PJs being sold. 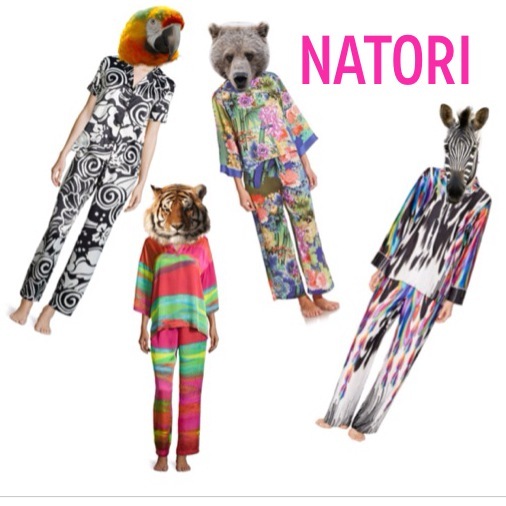 NATORI has been around for eons and is known for bringing a sense of fashion, design and elegance to the world of pajamas and lingerie. In the spirit of transporting the mom to an oasis, we tried to choose some exotic prints. Check out some of these cool styles we found. Timothy Dunn makes some of the most beautiful smelling candles out there. The scents are simply outrageous. 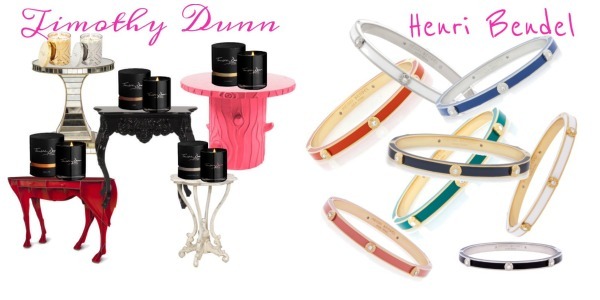 From soft pastel smells to more musky fragrances, Timothy Dunn is certain to make something that tickles your fancy. He’s more of a European brand, but has made its way to the states by way of Bergdorf Goodman with a few exclusive scents. 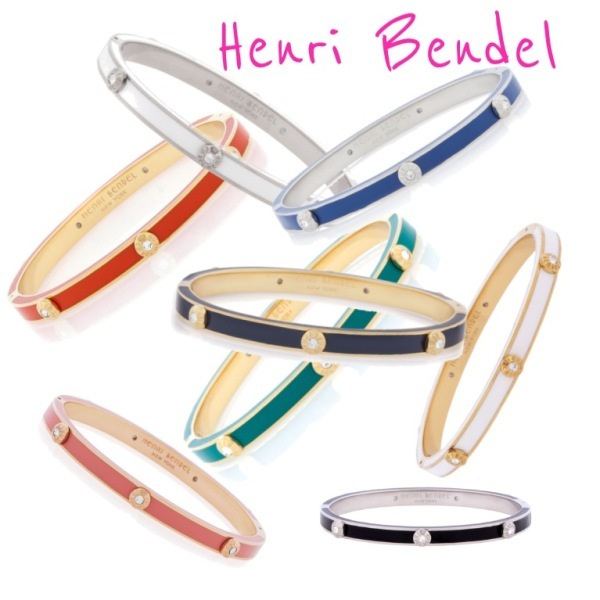 One of my favorite accessory stores in the universe is Henri Bendel. Any of you Glams out there remember the days when they carried clothes too? OMG they were out of this world. Plain sick!!! Just had a quick out of body experience, but now I’m back. Get into these stackable enamel bangles. They are totally a great way to adorn the wrist this spring and summer. Get 1 or 2. But I say pile’em on. 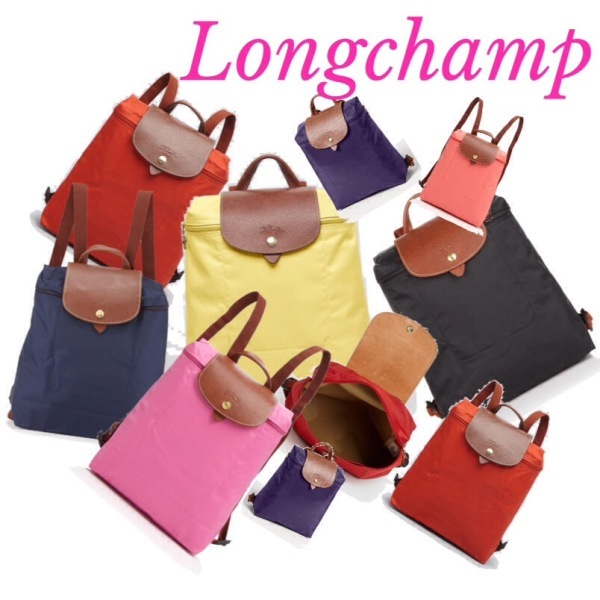 At $118 they’re the perfect starter gift that either you or that special mom can eventually obsess over having every color. Being a music fanatic, I am always craving the latest and greatest in headphones. Might be a little something I got from my daddy (he was a total music head). But seriously, I covet my headphones. I really use them all the time; in the office while working, at the coffee shop when I’m writing, while I’m working out at the gym. 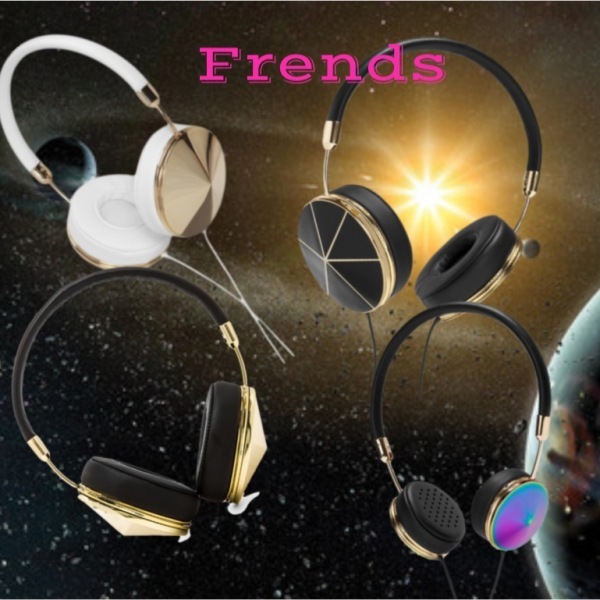 These FRENDS “Taylor” headphones are crazy stylish and have an out of this world sound. One reason I love this brand so much is because they allow you to also customize your headphones by selling these really cool interchangeable enamel caps (about $60) and because they have a thin bridge/frame which doesn’t smash my hair down. IJS. At around $200 a pop, these are sure to bring a smile to your Glam Mommy’s face. So glams, what do you think? See anything that you are going to snag for the mom in your life? We want to hear from you and your own ideas for Mother’s Day gifts in the comments section below.